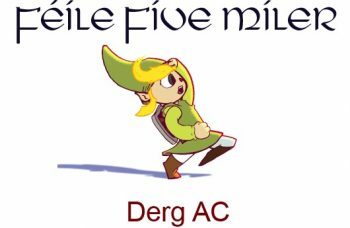 Follow in the footsteps of Brian Ború and his warriors by taking part in the Féile Five Miler – a five-mile scenic and historic run in Killaloe. Start & finish point: Clarisford Park. Registration from 9am. Race starts at 10am sharp. Adult registration fee – €15. Mementos & prizes for those taking part.